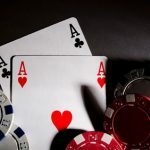 Online gambling software outfit Playtech’s iPoker network has called a halt to its experiment with a two-tiered poker platform. On Tuesday (11), iPoker’s Tier 1 and Tier 2 will be merged back into a single network, ending a three-year-old experiment aimed at improving the network’s poker ecology. PokerStrategy, the online poker affiliate network Playtech acquired in 2013, broke the news this past Friday. 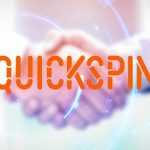 In autumn 2012, iPoker announced that it was splitting into two tiers, with Tier 1 occupied by major sportsbooks like Bet365, William Hill and Paddy Power – operators that tended to bring in more recreational poker players who actually deposited money now and then. Tier 2 was a ghetto for poker skins that confused marketing with rakeback offers and were populated mainly by grinders who deposited whenever Halley’s Comet swung by the earth. 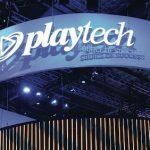 The move was justified as a way to motivate network licensees to bring in more net depositing players, although its success is questionable, given Playtech’s poker revenue and player volume have fallen to shadows of their former selves. 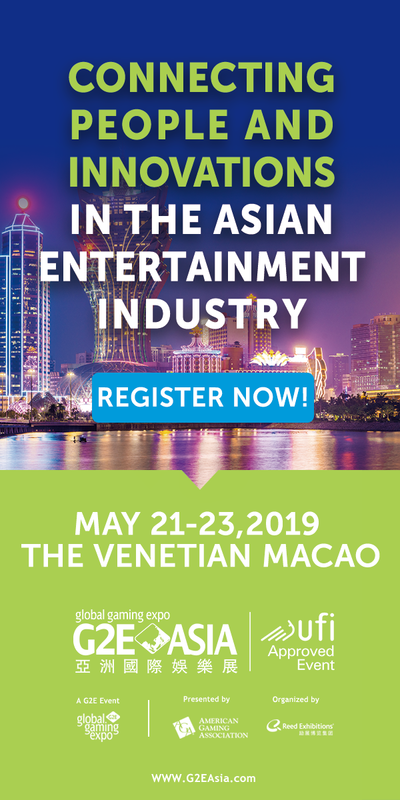 Part of this decline can be attributed to poker’s globally waning popularity, yet operators like 888 Holdings have fared far better without such organizational slicing and dicing. Playtech hopes that the source-based rake system it introduced in February will be enough to prevent the merged liquidity pools from regressing to the bad old days. 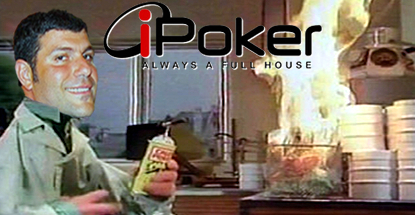 iPoker is also beta-testing new software, which it promises is “much more recreational player friendly.” It remains to be seen whether these tweaks will be enough to jumpstart iPoker out of its coma.